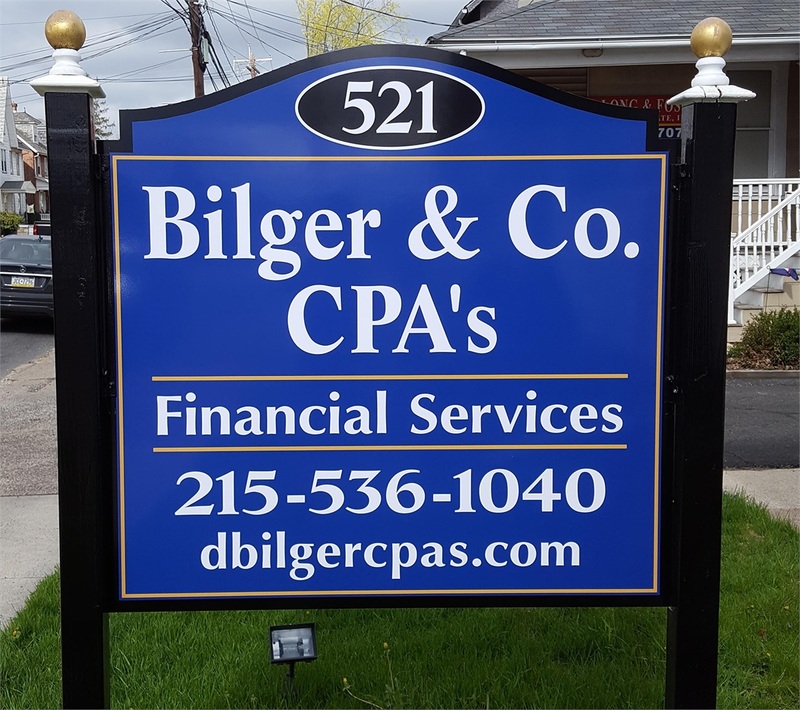 Bilger & Co. CPA's is a full-service accounting firm located in Quakertown, Pa. We are dedicated to providing our clients with professional, personalized services and guidance in a wide range of financial and business needs. We believe you are the most important person in our office. You deserve to have timely and competent attention paid to your affairs. Our services are intended to complement your own area of expertise, and help you to expand the potential of this expertise. In our office, your business and financial concerns are given individual attention. You will find us to be a partner who can offer sound business advice and help cut through the red tape in the business and financial world. Tool on IRS.gov helps taxpayers research charities before making donations. See our article Charitable Donations. Please see our 2018 Tax Planning Letter under About Us.